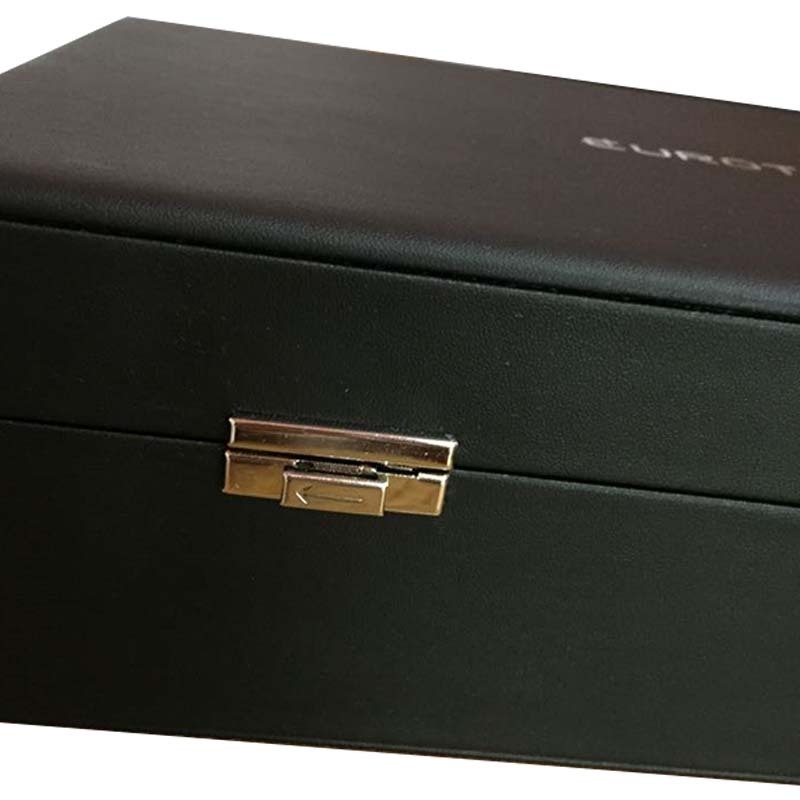 The development of beautiful and durable watch leather wooden box is also constantly innovating, such as packaging with a mix and match pattern, and has made new innovations in the pattern of the box. Whether it is external or internal, it will greatly enhance women's bright and beautiful index and confidence.The Multi-seat Watch Leather Wooden Box contains a watch pad. 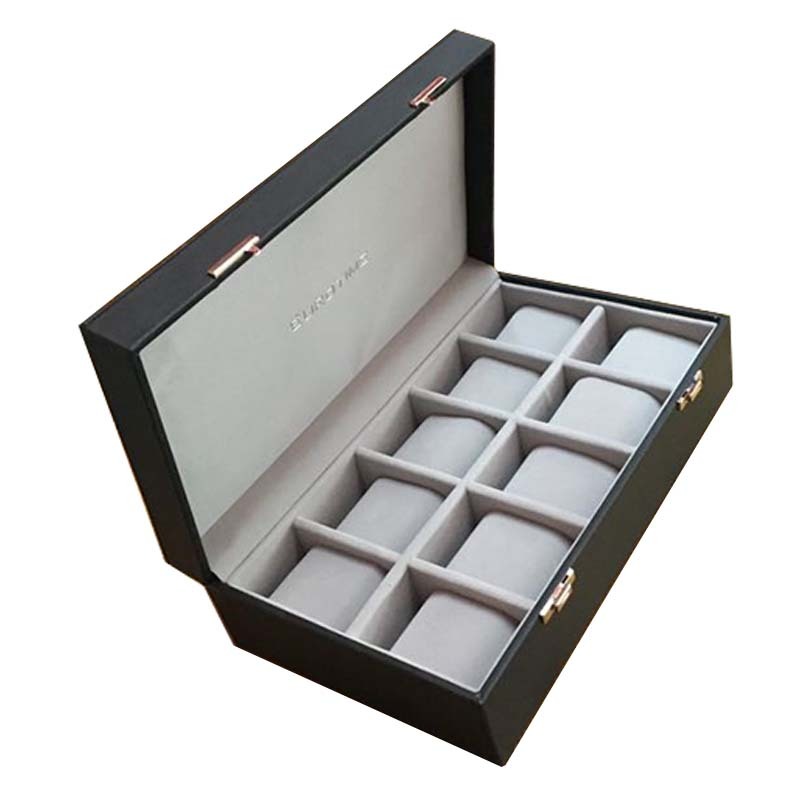 It is specifically designed to securely protect your watch.The High-end Watch Leather Wooden Box combines fashion elements with classical atmosphere, and is filled with a rich modern atmosphere.The manufacturing and production of Watch Strap Leather Wooden Box is based on the invention of the watch. The interior is generally designed with multiple compartments to prevent unnecessary scratches caused by the contact of the watch. Some watch boxes will be different according to the special shape and special materials. 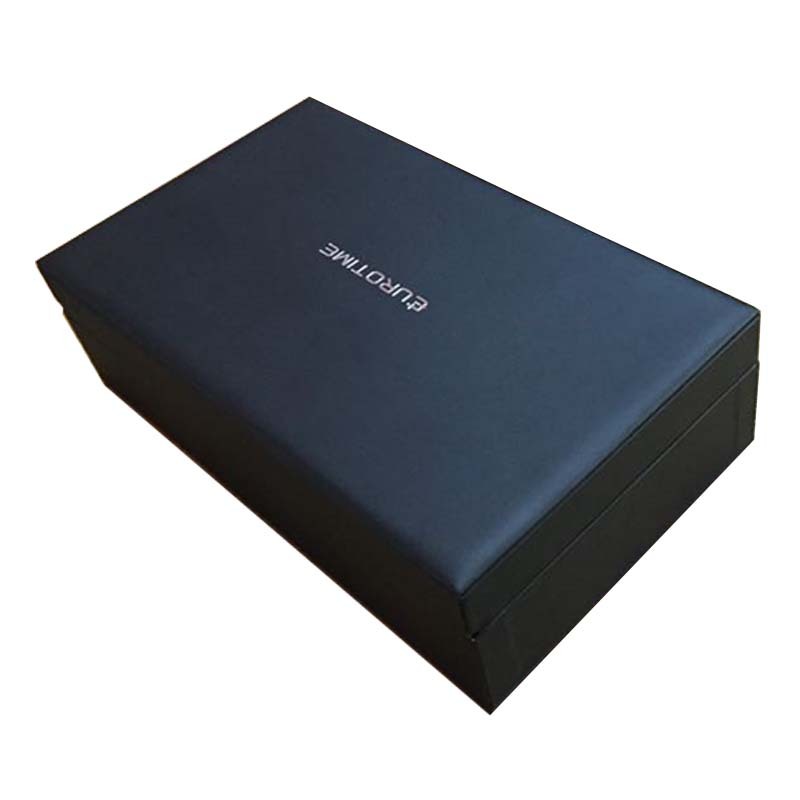 There are differences in the internal structure.The finest watch storage leather box is mainly used. 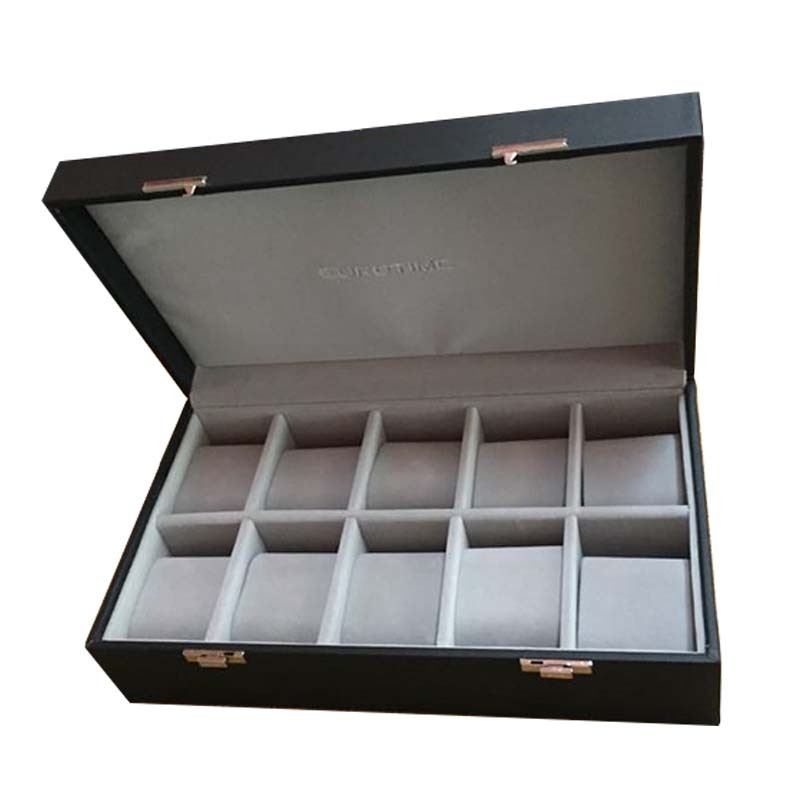 In order to maintain the watch's long-lasting appearance, it prevents the dust and particles in the air from corroding and wearing the surface of the watch, and it also provides a good space for those who like to collect watches.Watch leather wooden box`s size: 340*270*60cm. 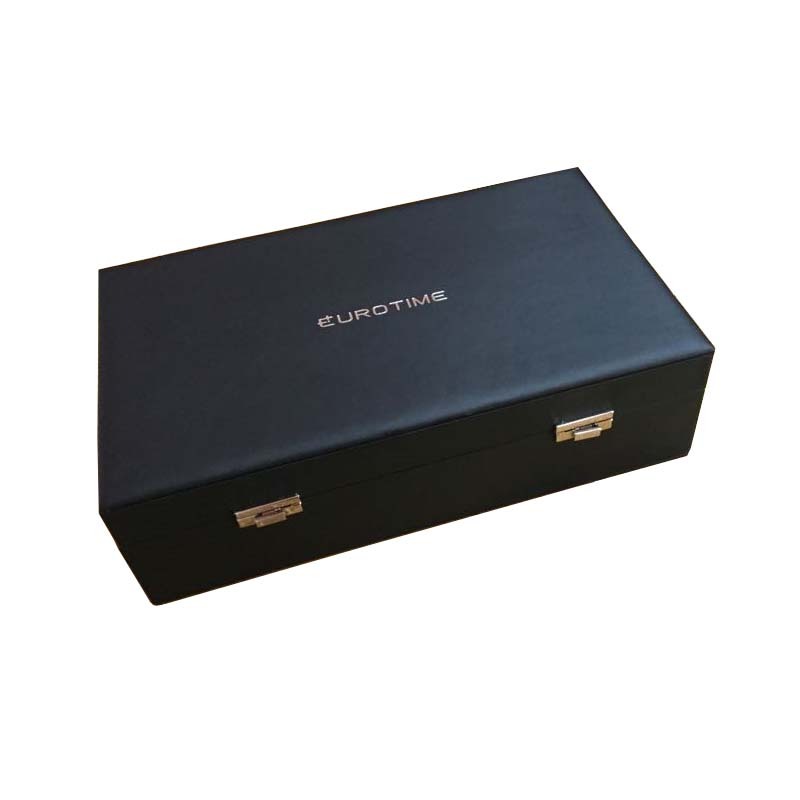 Looking for ideal Multi-seat Watch Leather Wooden Box Manufacturer & supplier ? We have a wide selection at great prices to help you get creative. All the High-end Watch Leather Wooden Box are quality guaranteed. We are China Origin Factory of Watch Strap Leather Wooden Box. If you have any question, please feel free to contact us.